Chelsea head to the London Stadium for the first time to take on West Ham United in the 4th Round of the EFL Cup on Wednesday night. 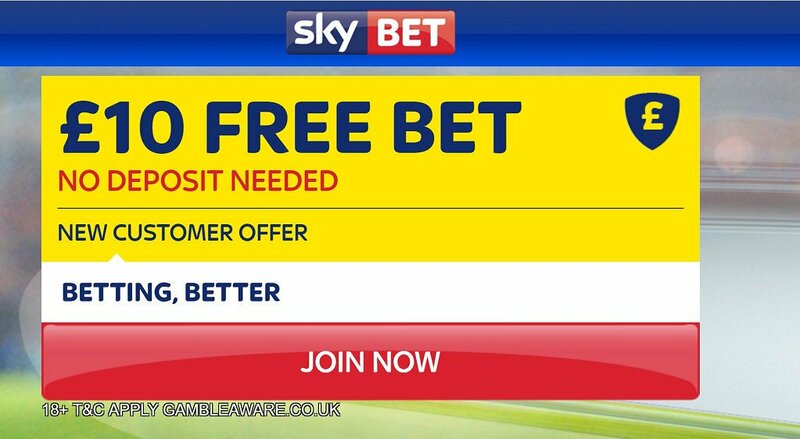 Don't miss our West Ham v Chelsea betting preview with predictions, betting tips, lineups, team news, best odds, exclusive promotions and no deposit free bets on the League Cup! 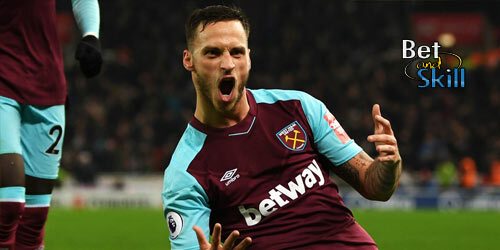 West Ham grabbed a last minute winner over Sunderland in the Premier League this weekend to make it two wins in a row, as they saw off Crystal Palace 1-0 a week before. In the EFL Cup, the Hammers knocked Accrington Stanley out in a match that required another injury time winner. Slaven Bilic's men suffered a 2-1 defeat at the hands of Chelsea in the Premier League at Stamford Bridge in August. Slaven Bilic is likely to name his strongest side for this clash. Defender Aaron Cresswell is likely to return having been left out against Sunderland while Simone Zaza is expected to retain his starting berth up-front. Arthur Masuaku, Andy Carroll, Gokhan Tore, Sam Byram and Diafra Sakho are all still sidelined as well. Chelsea enter this match on the back of a 4-0 thrashing of Manchester UTD last weekend, an impressive performance that followed a 3-0 win over Leicester and 2-0 win against Hull. Since the 3-0 loss to Arsenal, the Blues have not conceded a goal and have scored nine at the other end. Antonio Conte is taking this competition very seriously considering the strong squad selections in their 3-2 win over Bristol Rovers and their 4-2 extra time victory over Leicester City. Antonio Conte is likely to rotate his squad, with Kurt Zouma, Cesc Fabregas, John Terry, Branislav Ivanovic and Oscar all in contention to return. Diego Costa is unlikely to start, with summer signing Michy Batshuayi preferred in their League Cup fixtures this season. West Ham (4-2-3-1): Randolph; Cresswell, Ogbonna, Reid, Arbeloa; Obiang, Noble; Lanzini, Feghouli, Payet; Zaza. Chelsea (4-2-3-1): Begovic; Cahill, David Luiz, Alonso, Azpilicueta; Fabregas, Matic; Loftus-Cheek, Pedro, Moses; Batshuayi. 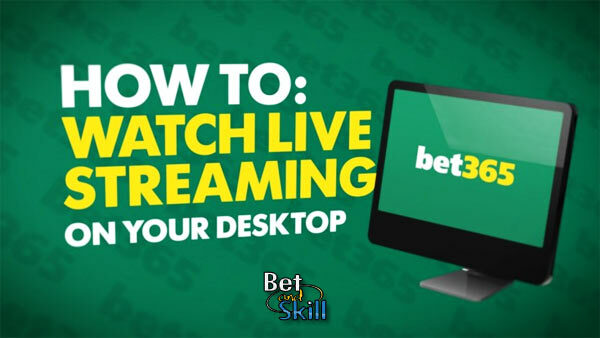 "West Ham v Chelsea predictions, betting tips, odds and lineups (EFL Cup - 26.10.2016)"